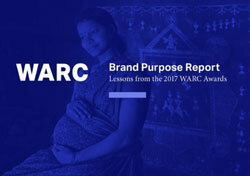 The Brand Purpose Report analyses trends in brand purpose strategy, including tips for more effective purpose and lessons from the winners of the Brand Purpose category of the 2017 WARC Awards. 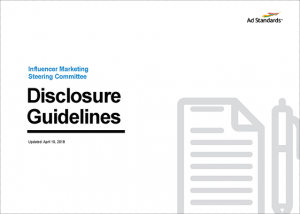 These guidelines illustrate best practices for influencer marketing disclosure. 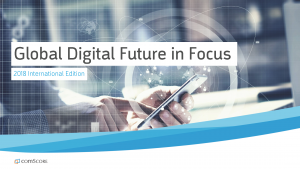 comScore provides a snapshot of the changing digital media landscape around the world here at home. 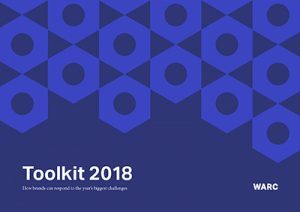 See how brands can respond to the year's biggest challenges, with findings from WARC’s Toolkit survey. 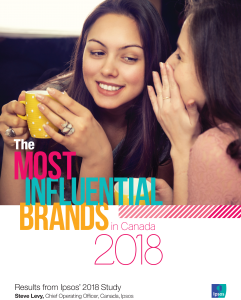 The Canadian Sponsorship Landscape Study provides the most comprehensive information on the scope, scale and trends of Canada’s sponsorship industry. 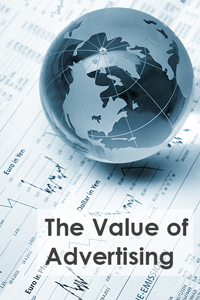 This report by World Federation of Advertisers isolates the economic and social contribution of advertising and highlights its ability to drive economic growth. 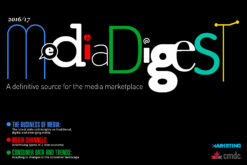 CMDC’s 2016/17 Media Digest is a one-stop shop for media information.